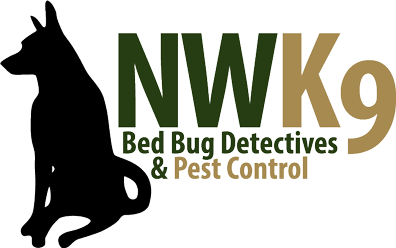 Our Bed Bug Detection Dogs will help with your inspection in Seattle. Our process is much quicker and less invasive than a human inspection and will leave you feeling confident. Contact us to get started as soon as possible.